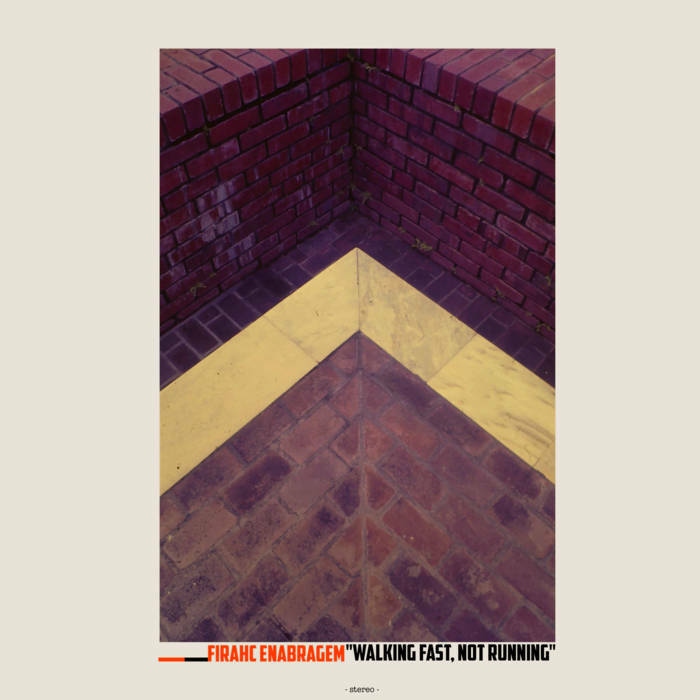 Comment: although Walking Fast, Not Running is an afro-futurist issue it does not originate from the Black Continent but instead of it coming from Lebanon, Asia by a talented musician, Charif Megarbane who is also being known as the protagonist in Cosmic Analog Ensemble, another fabulous project. With regard to the recent issue he reversed his name to produce analogue based dusty sonic vibes drawn out from light-hearted reed organs and short brass bleeped toots and dynamic rhythmic rattles create an unforgettable, haunting event. The issue is based on two compositions clocking in at a 23-minute each. To differentiate it slightly from the classical tradition of afro-futurism the musician adds some hip-hop scratches and cut-up voice samples to the blend. As much as it used to be an example of dance music it is as much a chill out one as well. In a nutshell, it is a must-hear issue.